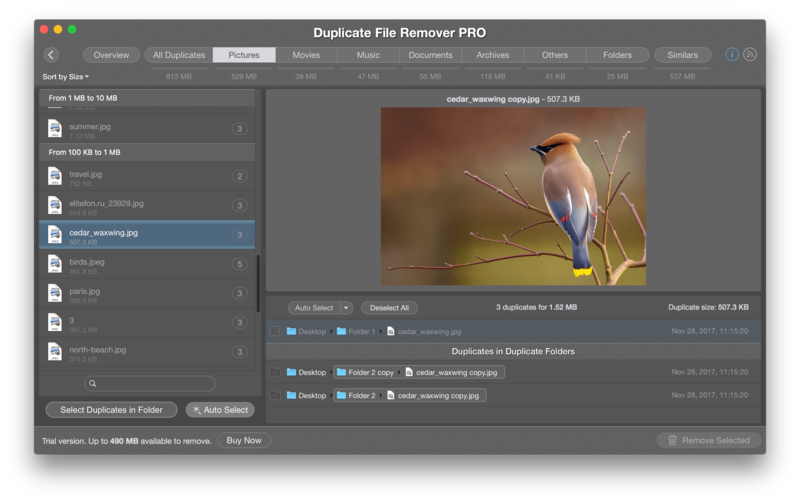 Duplicate File Remover Pro is the most accurate utility for comparing duplicate files on Mac. It compares files byte to byte and displays all duplicate files and folders. However, you should note that the application always skips scanning the Time Machine backups. In this article, we will tell you why the backups should not be scanned for duplicates and why it is not safe to remove backup items. You can see this notification while scanning folders for duplicates with Duplicate File Remover Pro. 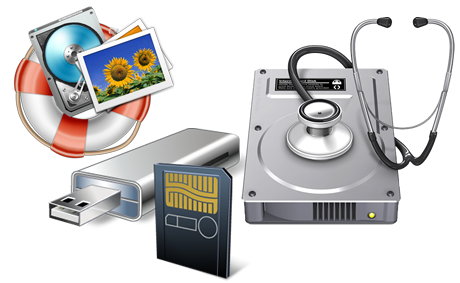 The reason for skipping folders with backups is that backup files and folders are protected under Apple System Integrity Protection. No one is allowed to delete files that are inside Backups because it can break the integrity of the tanks. 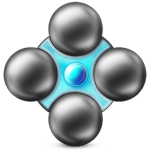 Moreover, if Duplicate File Remover Pro scans the backups, it may take hours to check each hard link among thousands of them and, actually, it’s a waste of time. Usually, we recommend that you add backup folders to the applications Skip List. For this, open the Preferences, go to the Skip List section, click the “Plus” icon and add the folder with backups to the list. Then rescan your folders. The backup folders will be skipped from being scanned. Review your duplicate files and folders, select the unneeded items, and click to remove. 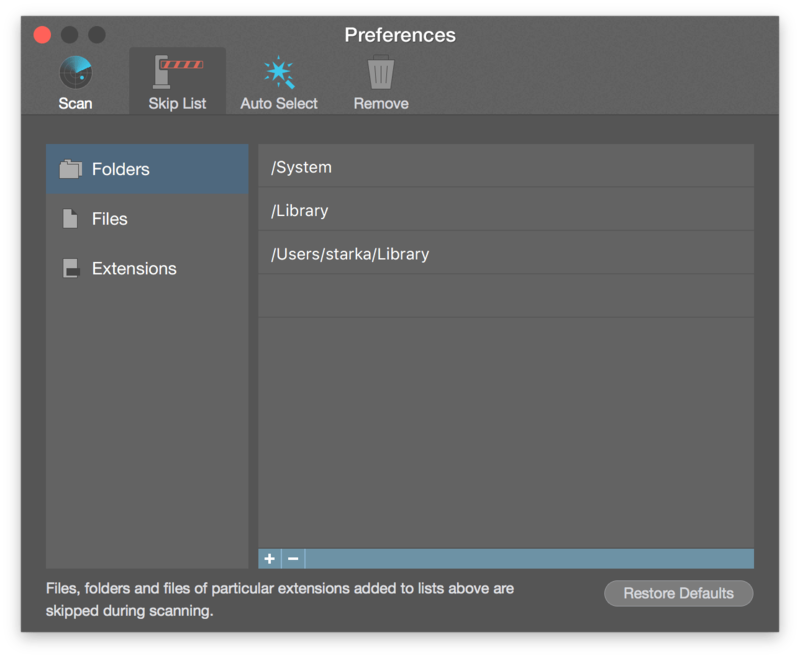 * Since version 4.3 of Duplicate File Remover Pro the Time Machine backups are skipped from the scan by default. If you use another solution for making backups, we highly recommend that you add the data store to the Skip List.